Paris Games Week 2017 saw a lot of new announcements and one that caught a lot of people's attention is this new game by Sucker Punch! Ghost of Tsushima was announced by Sucker Punch! The year is 1274. Samurai warriors are the legendary defenders of Japan--until the fearsome Mongol Empire invades the island of Tsushima, wreaking havoc and conquering the local population. 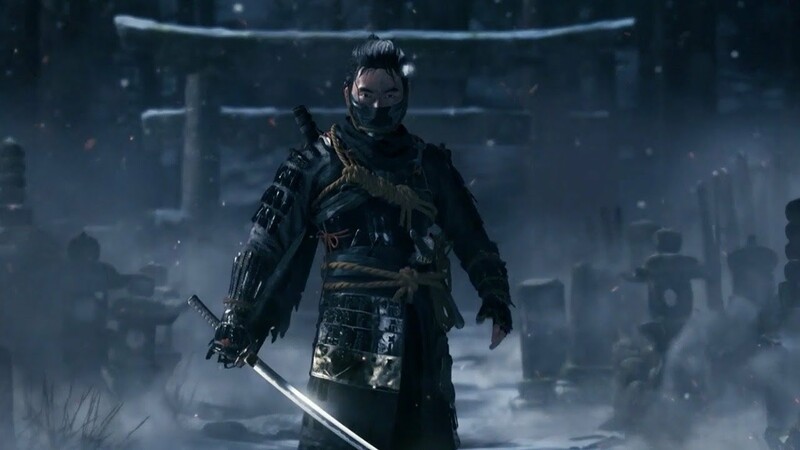 As one of the last surviving samurai, you rise from the ashes to fight back. But, honorable tactics won't lead you to victory. You must move beyond your samurai traditions to forge a new way of fighting--the way of the Ghost--as you wage an unconventional war for the freedom of Japan.